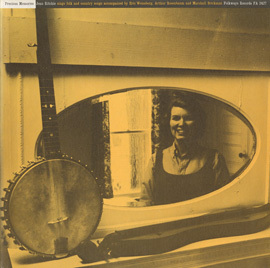 During the first half of this recording, Ritchie provides easy-to-follow spoken instructions for the beginner, with many demonstrations. 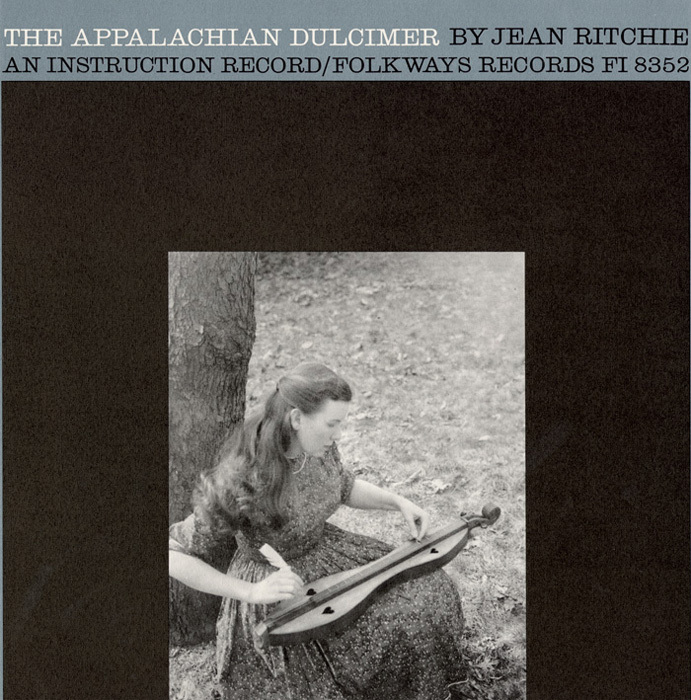 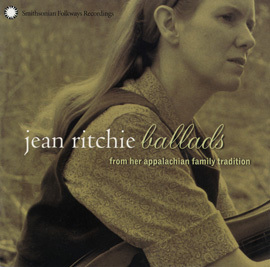 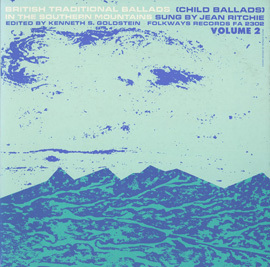 The second half of the recording includes examples from a variety of traditional dulcimer players, who often sing as well as play; several of them can be heard on Folkways recordings of their own. 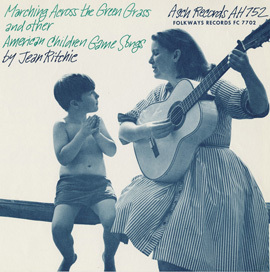 Liner notes provide a complete transcription of Ritchie's spoken instructions, song lyrics, and a biography.